OUR FRIEND, FATHER and HUSBAND, Rod Hartman, desperately needs your help! 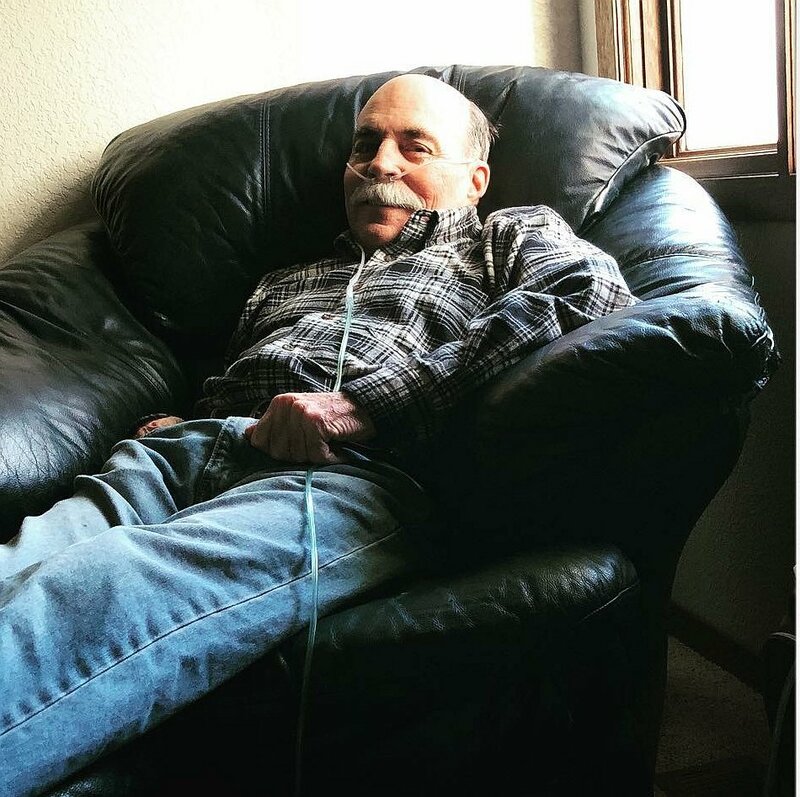 Rodney Hartman’s long running battle with severe lung disease has come to a head. He and his wife Michelle recently departed for Phoenix where Rod will have a double lung transplant within the next several days, weeks or months. Rod has always placed the highest premium in life upon the love by, and between, him and his family as well as friends. He never hesitated to help those in need. We are a large group of Rod’s friends who are earnestly asking you to join us in fundraising for the nonprofit Help Hope Live to help with the very scary and substantial expenses Rod and Michelle are facing. Michelle is not currently employed so that she can be the full-time caregiver required after surgery. While Rod has health insurance, many transplant expenses surprisingly are not covered such as deductibles and many anti-rejection drugs which will amount to several thousand dollars per month. Rod and Michelle also must pay for living and travel expenses until Rod hopefully returns to Billings later this year. With your generous help and love, donations in honor of Rod to Help Hope Live can help ease the burden of finances so he can focus on a healthy recovery, followed by long and productive life. Make a donation right now by selecting the Give button or by calling 800.642.8399. Your kind donations are tax deductible to the extent allowed by law, and all funds raised will be used to offset medical expenses as part of the Northwest Transplant Fund.